‘Happy Death Day’ emerged as a surprise success of the year 2017. Besides a terrific mint at the box office, which saw it make almost 30 times its original budget, it enthused film aficionados and critics alike. The movie, in all its ingenuity, can be summed up as a more pleasant-looking cross-over between ‘Groundhog Day’ and ‘Scream’. A time loop that the protagonist is stuck in, and a masked serial killer, who murders people in cold blood, with, guess what: a knife. Apart from its similarity with other popular movies, ‘Happy Death Day’ constructs certain nuances of itself that it exploits brilliantly to balance the various genres and emotions it touches upon. 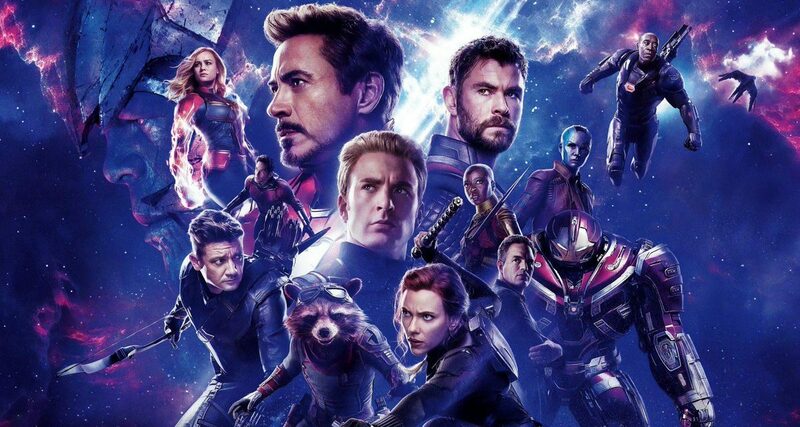 Here in this explainer, we’ll talk in detail about the background, plot, and the ending of the movie. Prima facie, it might not look like a film that can be discussed at length, but Christopher Landon, the director of the movie, puts in enough attention and effort to make it so much than just another sci-fi romance. 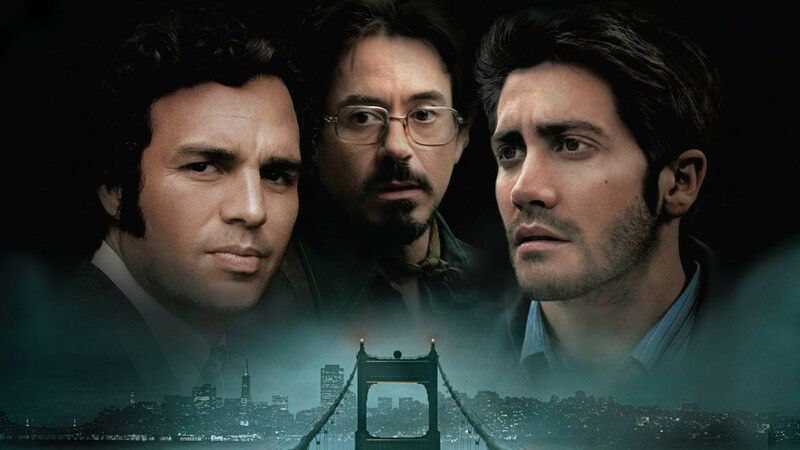 Before we delve deep into the plot of the movie and the little nuances that make it a class apart, it is important to know the background of the characters. Theresa “Tree” Gelbman, the protagonist of the movie, is a college student. A mixture of Regina George and Chanel Oberlin, Tree is part of a sorority and the so-called “mean group” of the college, even though she’s largely materialistic and doesn’t fancy indulging in the group’s activities. Gelbman keeps to herself usually and doesn’t often open up to anyone. Due to the strained relationship she has with her father, Tree’s roommate, Lori Sprengler, a sweet part-time nurse, is the only outlet for Tree to open up to and empathize with. Well, we know how that turns out in the end. Anyway, Tree’s family background points towards a troubled or rather grief-stricken adolescent-hood due to the sad demise of her mother. From what has been depicted later in the film, as Tree is caught up in the loop and helplessly looks to moments of inspiration, she had a strong and affectionate bond with her mother. The loss of a loved one is often a difficult phase in one’s life and Tree is no different. Her mother’s passing away has not only changed her personality, but also distanced her from her father. The two don’t meet that often and hardly talk to each other about their feelings and hardened grief about the loss of the centerpiece of their life. Another interesting aspect of Tree’s trauma is the fact that she shares her birthday with her late mom. That is the very reason she is disinterested and unenthused on the day of her birthday. It just seems to be another day for Tree in her life, her flashy dress and makeup being the safeguard that she hides behind from all the scrutinizing eyes and whispering ears. Tree makes a point in not letting her ghosts from the past let her haunt in the present. The general outlook that you get looking at her is a young, confident, and slightly inverted woman, who’s mature beyond her age. The dynamism in her personality is as far distanced and separated in the initial stages, as it inherently and naturally reflects in the later stages. This relatability and accessibility to Tree are established gradually as the time loop iterates. She steadily becomes a person the audience sees as just another confused and tormented soul, looking for redemption in life. Her association with Carter also plays a huge role in determining this particular aspect. In fact, in one of the time loops that she managed to get an upper hand on the killer, she decides to die again and not kill the murderer as Carter had died in an attempt to help Tree. This humanization of Tree was only possible once the audience saw how she cared for someone other than herself and out them first. Eventually, the two come closer and become saviors for each other. Although Carter isn’t talked about elaborately in the film (and understandably so), his background is pretty easy to figure out. A mild-mannered, kind-hearted, ordinary guy is how any commoner would characterize Carter. But behind this seemingly normal college kid hides a deep longing and desire for recognition. In college, people generally tend to highlight themselves with the cool group and be seen with people they think other people think are some sort of a benchmark. The way Carter and Tree look in the film, they are pitted against each other, two polars of the world, who end up together. In his generosity, Carter decides to help Tree and as he realizes that she isn’t the person she portrays she is, he begins to see her more than just a person in need of help. As it would have been pretty clear by now, ‘Happy Death Day’ revolves around There Gelbman, a college student who gets entrapped in a time loop. Before she starts waking up on the same morning, Tree is killed by a mysteriously masked perpetrator, which hints her toward finding out his identity to return to normalcy. As Tree keeps waking up again and again in the same timeframe and place, she befriends Carter, the person in whose room she wakes up in. Through various permutations and combinations, Tree gauges the life around her an gets to thinking about her life in general. During this time spent in the loop, she reaches out to her dad and tries to soften the rough edges in their relationship, also coming around the grief that she avoided of her mom’s death. In the midst of all this, she sees a television news channel broadcasting the escape of a serial killer, currently hospitalized, whom she associates as the killer. She immediately rushes to the hospital, and after a couple of attempts, is finally a blow away from freedom. But as she is about to kill him, she realizes that he murdered Carter, the friend to whom she’s grown close to, and that he won’t return with her to normal time. Instead, she kills herself and proceeds to murder him in the next iteration. When she again wakes up in the loop, she realizes the source of all this trouble: her roommate, Lora. The fracas her jealous roommate creates baffles her and essentially sends her into hysterics once it is revealed she was the one who nursed and released the serial killer from the hospital to make an impression in people’s minds that he indeed is the killer. It is revealed that Tree, even after killing Tombs, is caught in the loop. She then understands that she ate the cupcake Lori made her only once; in the last loop. After a brief confrontation, she proceeds to kill her roommate and end the ruckus once and for all. Seemingly, she wakes up again on the same morning when Carter greets her as a stranger. But eventually comes around from his devilish prank to give us a ‘happy ending’. One thing about ‘Happy Death Day’ that confused people was the source of the loop that Tree was stuck in. That question, branded by Landon as a “great mystery”, becomes the subject of the sequel to HDD that releases next year. The cast is almost the same, so there might be something that we collectively missed in the plot. Details, my friends are very important. Anyhow, coming to fan theories. If there’s one person who always thinks, or tries to, ahead of the director, is the viewer. Audiences always try to get ahead of themselves and make assumptions and theorize hypothesis to prove their points. One alternative to this “great mystery” was put forth by a fan on Reddit explaining how all of this was orchestrated by a completely different “hidden” protagonist altogether: Tree’s mother. He cites the great importance attached to her mother as the reason for this supposed puppeteering from beyond the grave. Even though this theory lacks foundation and fails to make a lot of sense, the reasons for the same are enticing. Everything that I talked about in the background of the film and the protagonist points towards this particular fact. Tree’s closeness to her mom may have led to her descent into eternal grief and reclusion from the society. Seeing her sad state, her mother could have convinced the God of fate and time to tweak their system and make an exception for her daughter and make her confront her pain. This is also substantiated by the point that it is only after spending a considerable time in the loop, with herself and knowing what’s to come, that Tree finally comes to terms with the departure of her mother from her life. As the last frame of the movie claimed, “Today is the first day of the rest of your life”. Tree accepts the situation in her life and goes ahead mending her relationship with her dad and also finding potentially the love of his life. Now, many of you must be wondering how the hell did Lori’s death result in the loop getting over? The answer to that question will, of course, be offered in the sequel slated to release next year. Currently, because she intended to kill Tree, it is believed that Tree was the subject of a temporal rip in time that allowed her to right the wrongs of her past. Because the loop has been designed for Tree (it’s all conjecture), she’s the only one who doesn’t reset everytime she is killed. It is just her who remains herself, albeit with injuries from previous deaths, while all other people start from scratch. Don’t we wall wish our deceased loved one guard us from the heavens above? Despite not being together, them watching over us mirrors the very semblance of being with them. That is something, potentially, the plot plays on. Tree’s mother, on seeing that her daughter’s being killed, uses her magical powers, or sacrifice on her birthday (the day she was born. So ironic. ), to avert that from happening. Overall, ‘Happy Death Day’ doesn’t need to be judged. The movie has enough thrills and intrigue to keep you hooked and leave you a satisfied customer. Its clever premise and wonderful performances, especially from Josie Roth, are well worthy of receiving praise. The spectacular performance of the film makes us impatient to welcome the sequel next year. 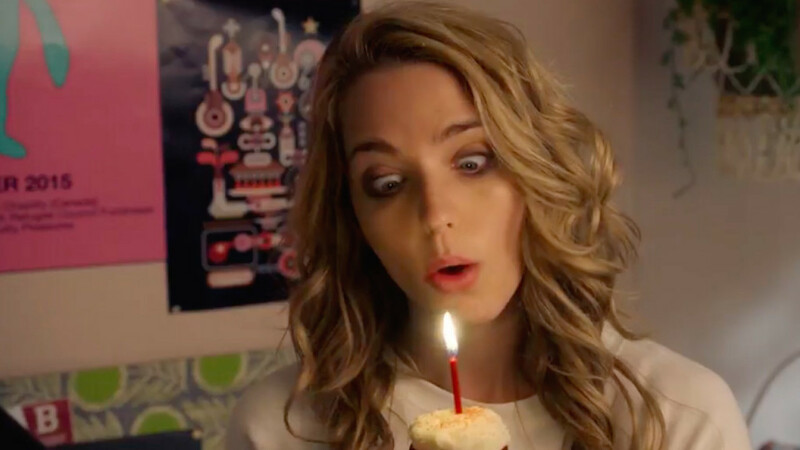 To be honest here, ‘Happy Death Day’ is an accessible enough movie to everyone out there, being fast-paced, filled with thrills, and an extremely talented and pretty protagonist, whose transformation is something we all would like to see someday with people we despise. What makes ‘Happy Death Day’ special is the courage of director Landon to try and develop the story and characters, instead of chasing some meaningless and nonsensical plot involving a serial killer who fails to kill the good girl in the end. Despite the eventual one-dimensionality of the characters, ‘Happy Death Day’ pleasantly differentiates itself from other clichéd slasher films by trying to become a class apart. Full marks to the entire crew and cast for making this brave choice and going beyond slasher tropes to present something new and interesting.